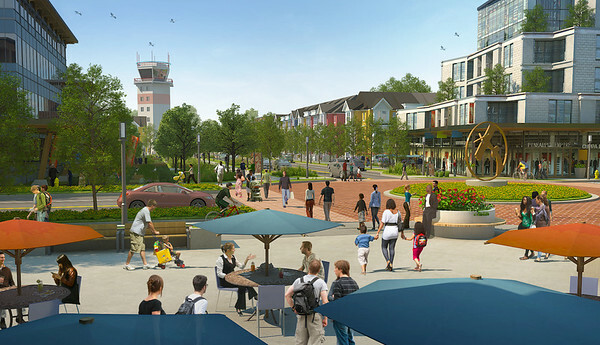 Blatchford will be a mixed-use community in the heart of Edmonton. Up to 30,000 residents will call this walkable, transit-oriented, sustainable community home. As one of the largest sustainable developments being planned world-wide, the Blatchford Redevelopment will set new standards in sustainable urban planning.